The pitfalls of regular videogame use were once again highlighted late last year with the World Health Organisation (WHO) releasing details of the beta-draft of the 11th iteration of the International Classification of Diseases, the ICD-11, which included proposed diagnostic criteria for “gaming disorder”. 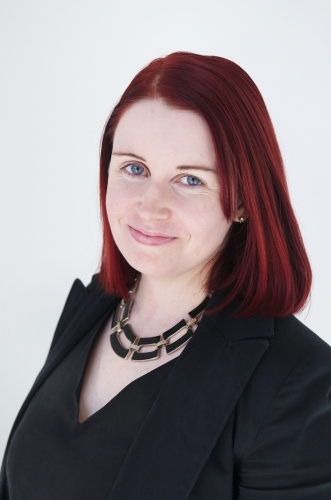 General Practitioner Dr Jennifer Hazel is founder and Executive Director of CheckPoint, a non-profit organisation connecting mental health care with videogame technology that provides education, consultation and resources to games industry and clinical professionals. Including an everyday practice such as videogames into the two major diagnostic guidelines for mental health practice is an important step forward in the health profession gaining better understanding of something that is often left up to parents, teachers and caregivers to deal with. “On the other hand, I don’t particularly like the idea of lots of healthcare professionals suddenly feeling empowered to diagnose Gaming Disorder. The research is weak: evidence is based on small group research; rarely considering the differences between types of games (Minecraft vs Call of Duty are very different); not to mention technical difficulties are enough to make anyone angry! There are no exclusion criteria: gaming death from deep vein thrombosis has been noted, however positives including depression and anxiety therapy, social phobia or autistic spectrum disorder socialisation benefits has been studied – but not included in the draft. There is no guidance provided on treatment. Games have clear psychological (and cognitive) benefits. CheckPoint has access to studies on the benefits of games in mood, depression, creativity and social benefits. Dementia Australia’s The Virtual Forest is designed for aged care residents and has shown improvements in memory and mood; and ReachOut has resources on the social and educational benefits of gaming. 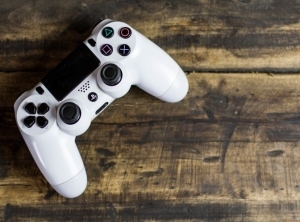 The Digital Australia Report 2018 conducted by Bond University is an interesting read on who plays games, what they play and why they play – you can download it here.